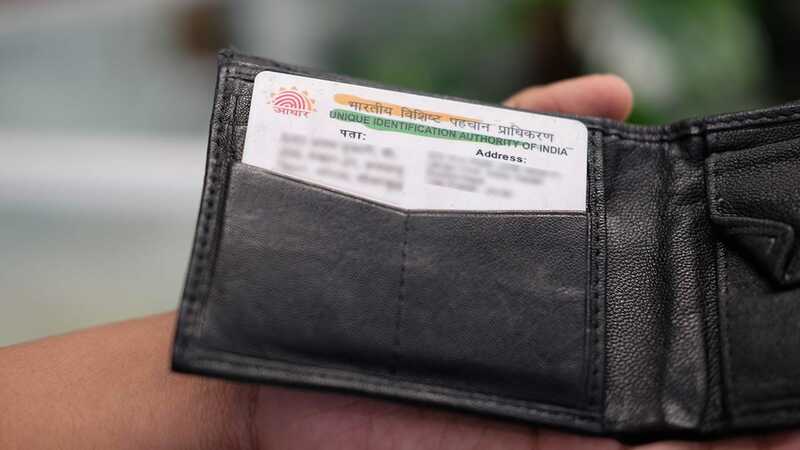 Minister of State for Electronics and IT, S S Ahluwalia, says in a written reply to the Rajya Sabha that there is an Aadhaar exit scheme only for children. 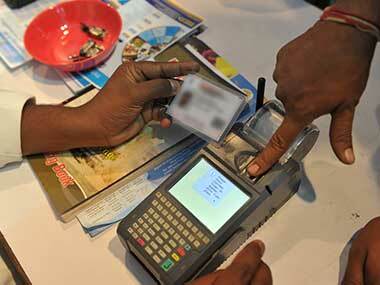 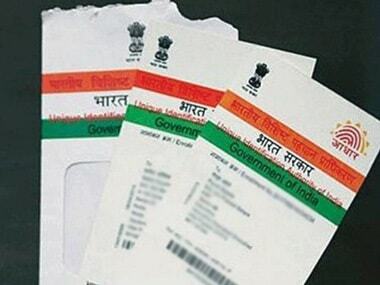 The deadline for mandatory linking of Aadhaar may be further extended beyond 31 March. 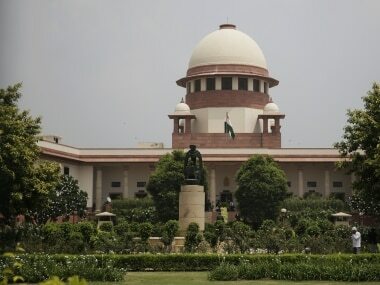 A forceful argument that the State cannot compel a citizen to part with personal information to a private entity, prompted the Supreme Court on Thursday to point out that people voluntarily gave such inputs to private insurance or mobile companies. 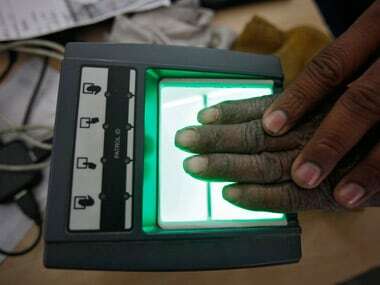 The Unique Identification Authority of India has approved the blueprint presented by telcos to operationalise new modes like OTP for Aadhaar-based SIM re-verification of existing subscribers from 1 December. 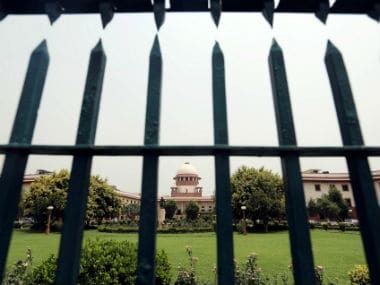 The Supreme Court decided to set up a nine-judge bench to decide whether right to privacy can be declared as a fundamental right. 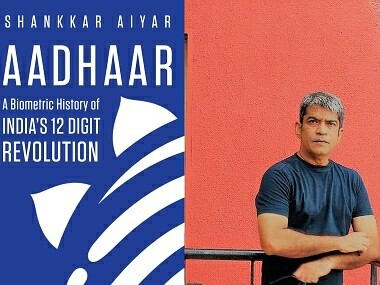 The government's idea of Aadhaar, as a mandatory factor to live as a law-abiding citizen, hinges upon what the Supreme Court's constitutional bench is about to rule on 'Right to Privacy' issue.